Tap into your earthly element for a perfectly ethereal lit-from-within glow. This highlighting bar delivers a strobing effect that’ll look like you've been kissed by the stars. 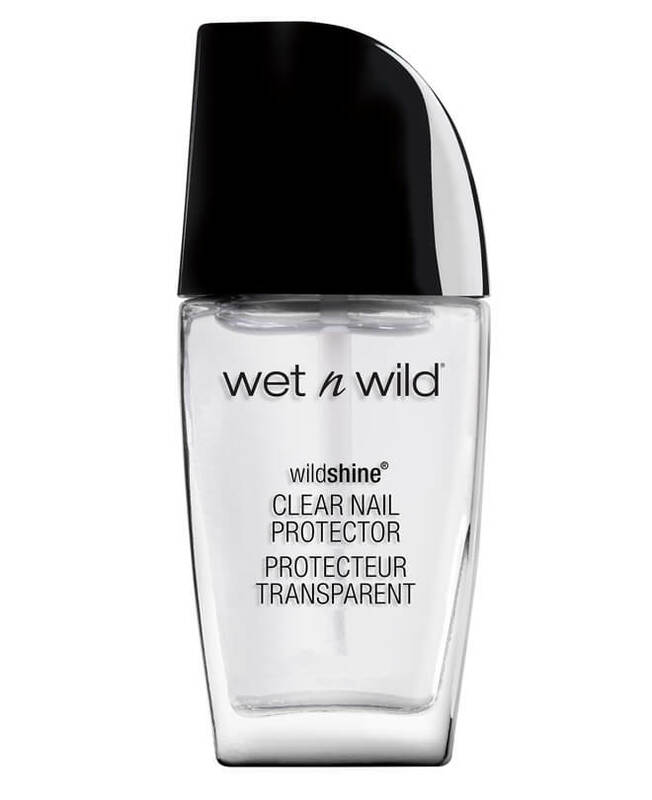 It goes on super-smooth and can be applied both wet and dry for a luminous effect that’s uniquley you. Swipe onto cheekbones, nose, chin, inner corners of your eyes, and Cupid’s bow. 683B - Air: Synthetic Fluorphlogopite, Dimethicone, Boron Nitride, Octyldodecyl Stearoyl Stearate, Trimethylsiloxysilicate, Silica, Ethyl Macadamiate, Polysorbate 20, Phytosteryl Macadamiate, Caprylic/Capric Triglyceride, Phenoxyethanol, Sorbitan Stearate, Caprylyl Glycol, Tin Oxide, Magnesium Aluminum Silicate, Ethylhexylglycerin, Hexylene Glycol, Lauroyl Lysine, o-Cymen-5-ol, Polyacrylamide, Water/Eau, Tocopheryl Acetate, C13-14 Isoparaffin, Triethoxycaprylylsilane, Laureth-7 ,Tocopherol, [+/- (MAY CONTAIN/PEUT CONTENIR): Carmine/CI 75470, Iron Oxides/CI 77491, CI 77492, CI 77499, Mica, Titanium Dioxide/CI 77891]. 684 - Earth: Synthetic Fluorphlogopite, Dimethicone, Boron Nitride, Octyldodecyl Stearoyl Stearate, Trimethylsiloxysilicate, Silica, Ethyl Macadamiate, Polysorbate 20, Phytosteryl Macadamiate, Caprylic/Capric Triglyceride, Phenoxyethanol, Sorbitan Stearate, Caprylyl Glycol, Lauroyl Lysine, Magnesium Aluminum Silicate, Ethylhexylglycerin, Hexylene Glycol, Tin Oxide, o-Cymen-5-ol, Polyacrylamide, Water/Eau, Tocopheryl Acetate, C13-14 Isoparaffin, Triethoxycaprylylsilane, Laureth-7, Tocopherol, Iron Oxides/CI 77491, CI 77492, CI 77499, Mica, Titanium Dioxide/CI 77891. 687 - Fire:Synthetic Fluorphlogopite, Dimethicone, Boron Nitride, Octyldodecyl Stearoyl Stearate, Trimethylsiloxysilicate, Silica, Ethyl Macadamiate, Polysorbate 20, Phytosteryl Macadamiate, Caprylic/Capric Triglyceride, Phenoxyethanol, Sorbitan Stearate, Caprylyl Glycol, Tin Oxide, Lauroyl Lysine, Magnesium Aluminum Silicate, Ethylhexylglycerin, Hexylene Glycol, o-Cymen-5-ol, Polyacrylamide, Water/Eau, Tocopheryl Acetate, C13-14 Isoparaffin, Triethoxycaprylylsilane, Laureth-7, Tocopherol, [+/- (MAY CONTAIN/PEUT CONTENIR): Carmine/CI 75470, Iron Oxides/CI 77491, CI 77492, CI 77499, Mica, Titanium Dioxide/CI 77891, Yellow 5/CI 19140]. 688 - Water:Synthetic Fluorphlogopite, Dimethicone, Boron Nitride, Octyldodecyl Stearoyl Stearate, Trimethylsiloxysilicate, Silica, Ethyl Macadamiate, Polysorbate 20, Phytosteryl Macadamiate, Caprylic/Capric Triglyceride, Phenoxyethanol, Sorbitan Stearate, Caprylyl Glycol, Tin Oxide, Magnesium Aluminum Silicate, Ethylhexylglycerin, Hexylene Glycol, Lauroyl Lysine, o-Cymen-5-ol, Polyacrylamide, Water/Eau, Tocopheryl Acetate, C13-14 Isoparaffin, Triethoxycaprylylsilane, Laureth-7, Tocopherol, [+/- (MAY CONTAIN/PEUT CONTENIR): Blue 1 Lake/CI 42090, Carmine/CI 75470, Ferric Ferrocyanide/CI 77510, Iron Oxides/CI 77491, CI 77492, CI 77499, Mica, Titanium Dioxide/CI 77891].